Watch as your meal is prepared right before your eyes! Seated around an open grill, the chef will cook your order with flare and awe. Dinners are typically served with Japanese soup, salad with ginger dressing, grilled vegetables and your choice of noodles or rice. 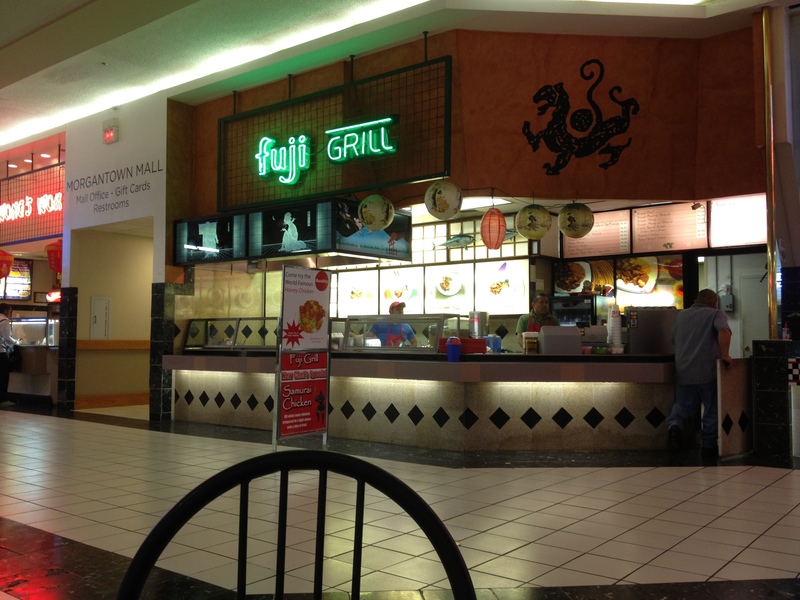 Japanese cuisine located inside the Morgantown Mall. 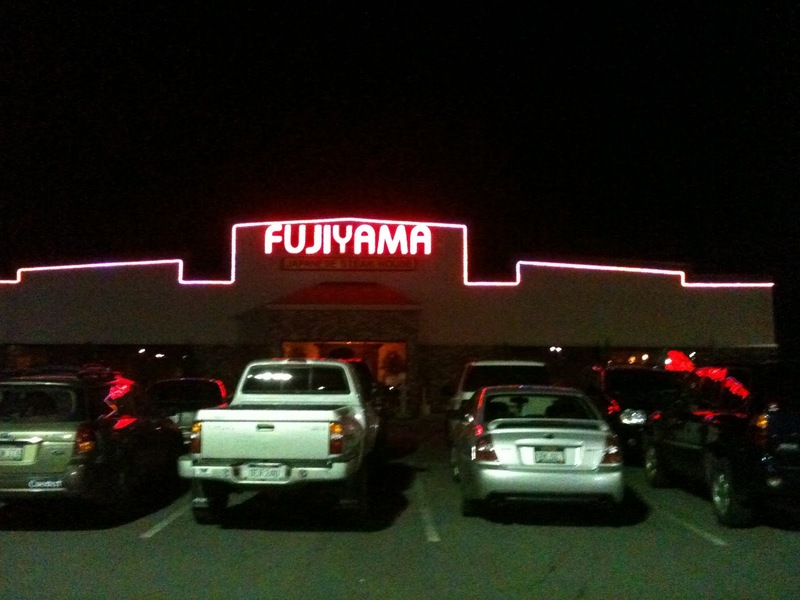 Japanese cuisine featuring Hibachi seating. 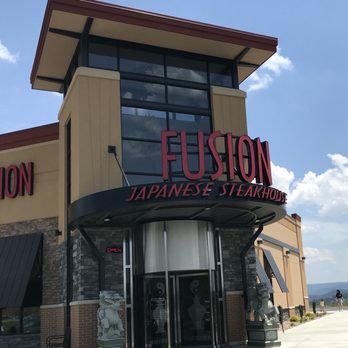 Fusion Specializes in Japanese Hibachi Style cooking, featuring only the finest cuts of mouth-watering steak. chicken and seafood. 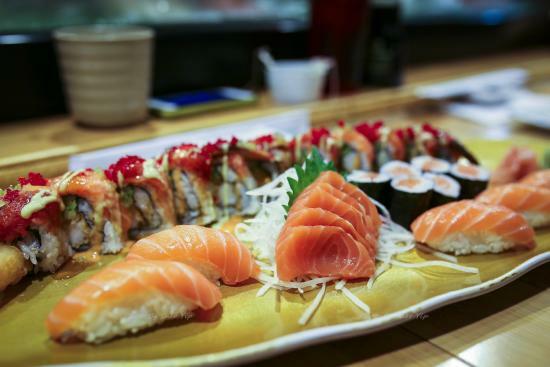 An array of sushi is served alongside casual Japanese & Korean eats in modest surrounds. 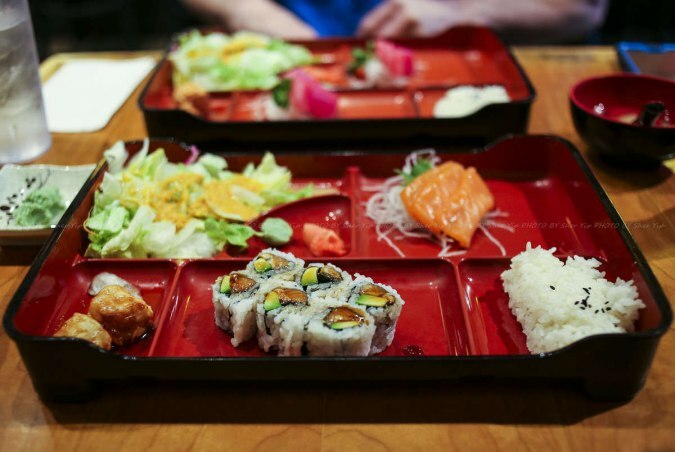 Japanese sushi, nigiri, hibachi, and teriyaki dishes.